Lisa loves John: Mini Date Night! I love fondue!!! 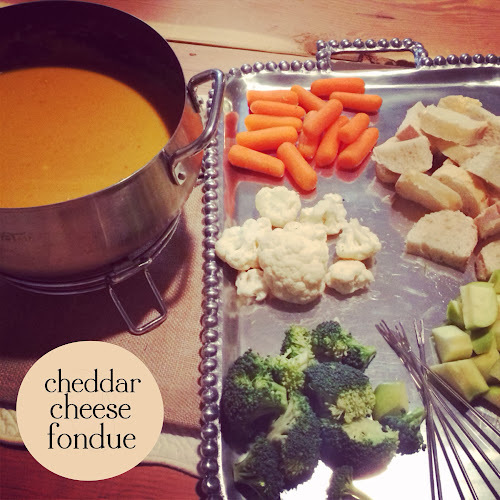 We went to a friend's house a few weeks back and they treated us to some great homemade fondue...amazing!! 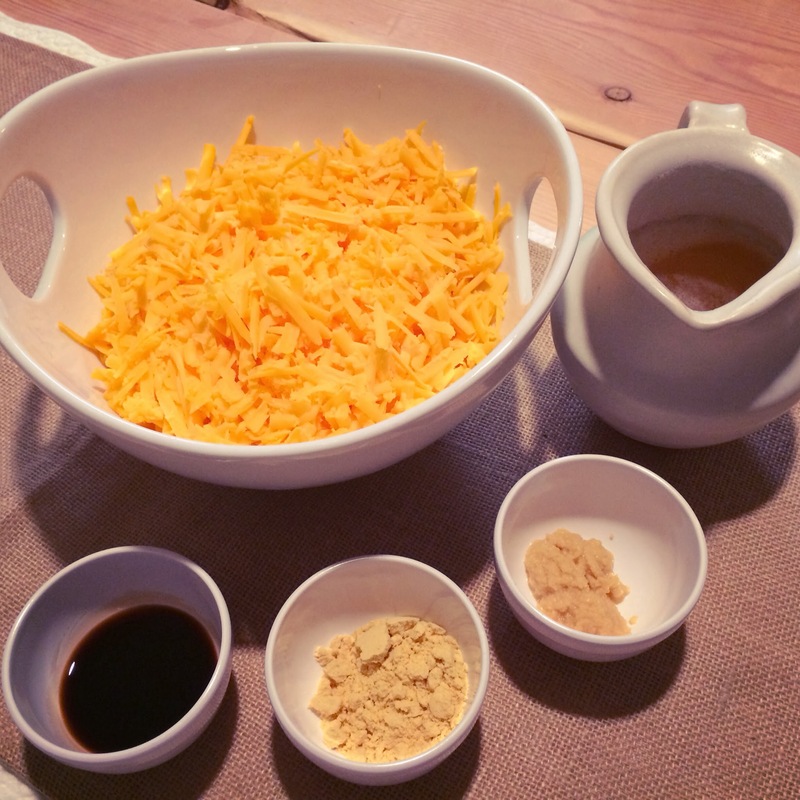 I'm a cheese fanatic so I'll have to share my recipe with my friend!! Oh so much fun! I've been wanting to make fondue for awhile but have been so worried to make it at home. Glad to hear your's was a success! Perhaps we will try some this weekend! I'm going to need to try this at some point. Right now, D is doing the Daniel Fast, so I'll have to wait because of the cheese. There's no way I should be eating that all by myself! lol. It looks yummy, though! Yum!!! How fun!! Can you believe I've never had fondue? But what a fun date night! Thanks for sharing this Lisa! We love Melting Pot too, but I can't wait to try this at home. Yum! This looks so yummy!!! My husband loooves cheese (but really, who doesn't?) so I bet he would go crazy for this! YUM!! I freaking love cheese. Can you believe I've never been to a Melting Pot restaurant!?? I must, soon!! YUM! That cheese fondue looks amazing! Right up my alley...not I need a fondue pot stat!